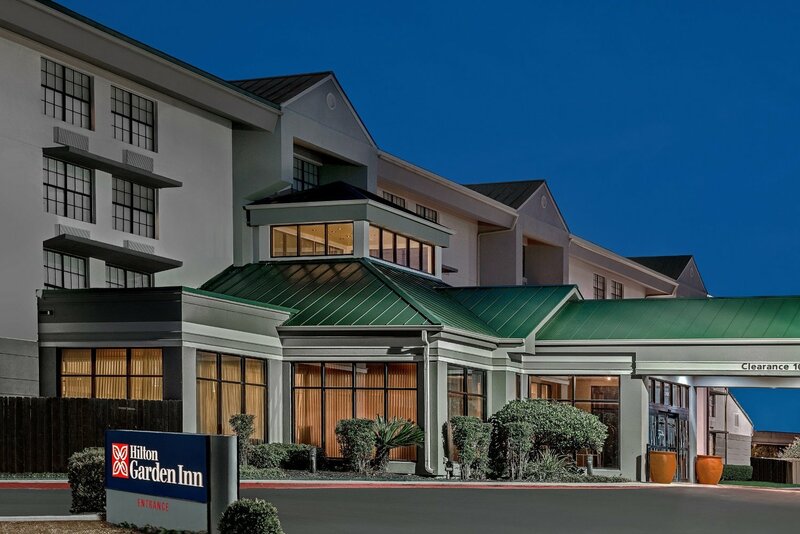 Located less than 5 minutes away, the Hilton Garden Inn San Antonio Airport hotel offers a complimentary airport shuttle service to/from San Antonio International Airport. 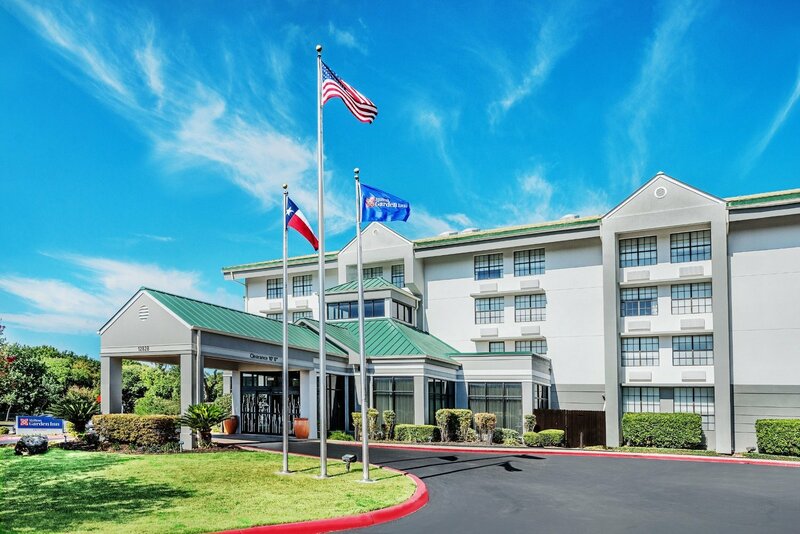 Set in north San Antonio near major Texas freeways, this hotel is close to San Antonio area attractions including the San Antonio River Walk, Alamo and North Star Mall. Our hotel is only 10 miles from the Alamodome. Savor delicious American specialties at Great American Grill® or unwind with an evening drink in the inviting Lobby Lounge. Snack on treats from the 24-hour Pavilion Pantry® convenience store. Re-energize with an invigorating workout in the modern fitness center or plunge into the outdoor pool.